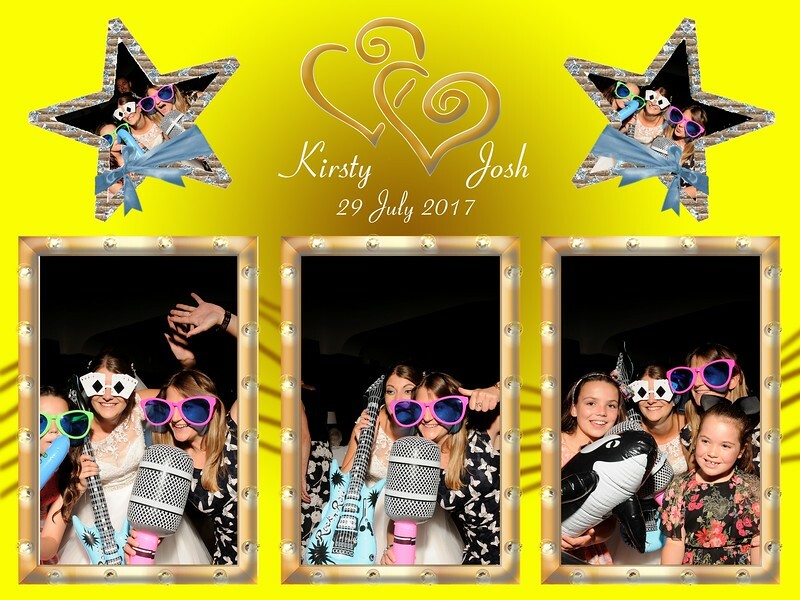 Book a Photo Booth with a difference! a) From 1 to 15 people in each photo! g) Custom built and personalised photo templates for your event. 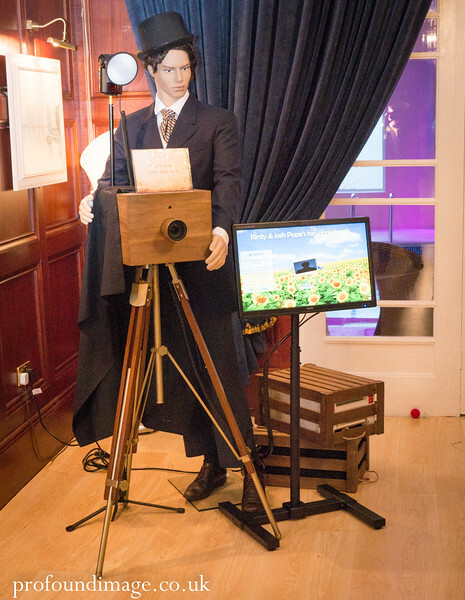 h) There is no booth to constrain the photograph!